challenges of living and making choices in a turbulent world. Burrell as Interpol agent Jean Pierre Napoleon. life in one of the planet’s last great wildernesses—Alaska! Beauty” and the elements of her betrayal that ultimately turn her pure heart to stone. Driven by revenge and a fierce desire to protect the moors over which she presides, Maleficent cruelly places an irrevocable curse upon the human king’s newborn infant Aurora. As the child grows, Aurora is caught in the middle of the seething conflict between the forest kingdom she has grown to love and the human kingdom that holds her legacy. Maleficent realizes that Aurora may hold the key to peace in the land and is forced to take drastic actions that will change both worlds forever. From the world of “Cars” soars “Planes: Fire & Rescue,” a new comedy-adventure featuring a quirky crew of elite firefighting aircraft devoted to protecting historic Piston Peak National Park from raging wildfire. 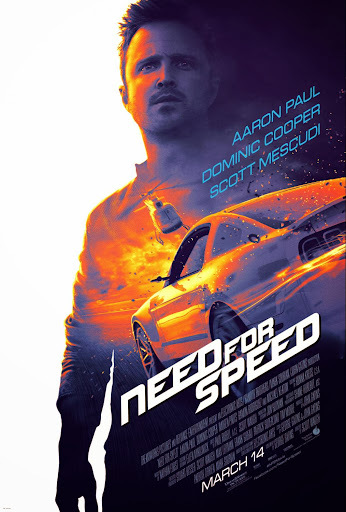 When world famous air racer Dusty (Dane Cook) learns that his engine is damaged and he may never race again, he must shift gears and is launched into the world of wildfire air attack. Dusty joins forces with veteran fire and rescue helicopter Blade Ranger and his courageous air attack team, including spirited super scooper Lil’ Dipper (Julie Bowen), heavy-lift helicopter Windlifter, ex-military transport Cabbie and a lively bunch of brave all-terrain vehicles known as The Smokejumpers. Together, the fearless team battles a massive wildfire, and Dusty learns what it takes to become a true hero. From Walt Disney Animation Studios comes “Big Hero 6,” an action comedy adventure about brilliant robotics prodigy Hiro Hamada, who finds himself in the grips of a criminal plot that threatens to destroy the fast-paced, high-tech city of San Fransokyo. With the help of his closest companion—a robot named Baymax—Hiro joins forces with a reluctant team of first-time crime fighters on a mission to save their city. Inspired by the Marvel comics of the same name, “Big Hero 6″ features comic-book style action and all the heart and humor audiences expect from Walt Disney Animation Studios. 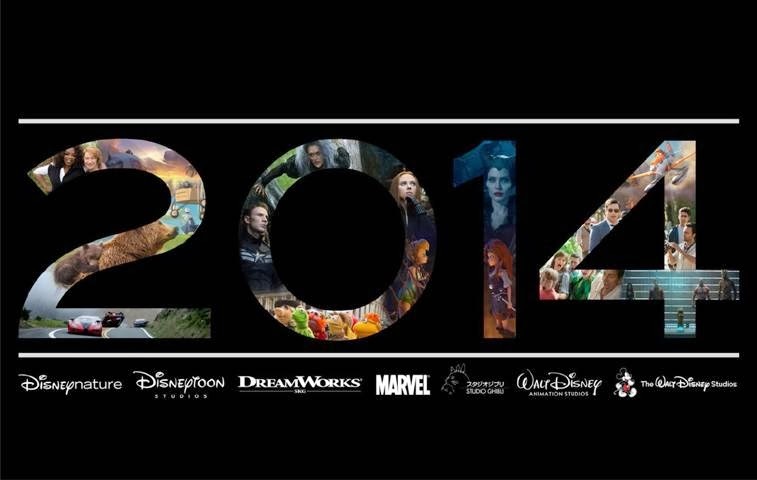 Which of the 2014 Disney movies are you most excited to see? What a fantastic lineup of movies to watch. 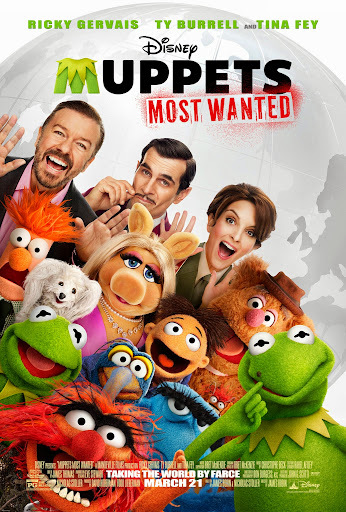 I added some of these to our list for upcoming family movie nights. I really want to see the one with Angelina Jolie! Maleficent seems like the perfect kind of role for Angelina Jolie to play, for sure! My children loved Planes so it is only right that I am looking forward to the new Planes movie for them. 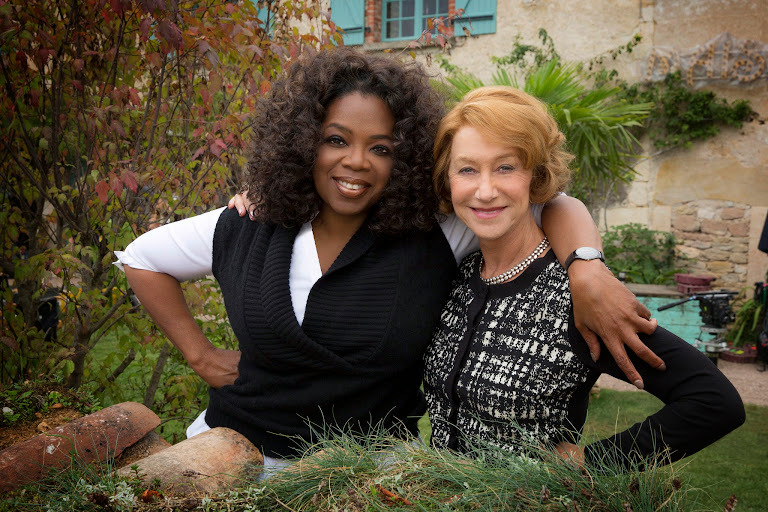 For myself The Hundred Foot Journey is one that I am looking forward to seeing. We have a LOT of excitement here in our house, too, for Planes: Fire & Rescue as my daughter is kind of obsessed with it! I love Disney movies! And I cannot wait to see Maleficent and Into The Woods. Thanks for the info. 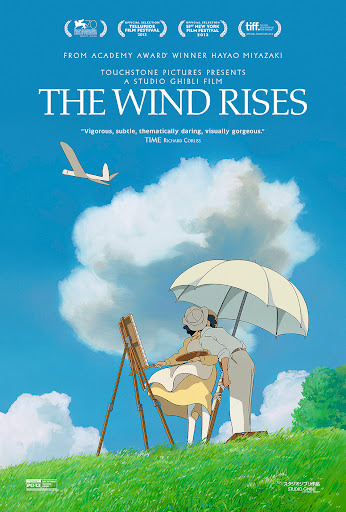 The Wind Rises looks charming (love! ), Bears looks adorable…and don’t get me started on Need for Speed. Anything with Aaron Paul at this point (now that Breaking Bad is over) is a score for me. 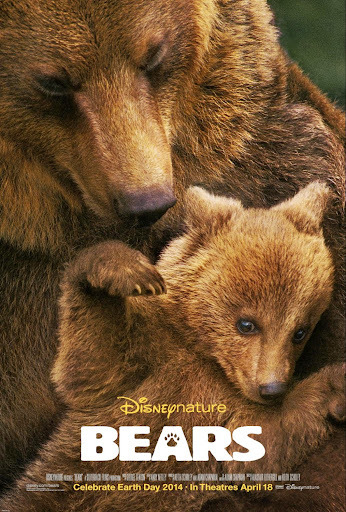 I think Bears is going to be great. I grew up in an area where Bears occasionally walked out onto my lawn, so I’m interested in seeing a film all about them in the wild. Awesome! Looking forward to all of them, especially Maleficent. So want to see Captain America and Bears – looks like a great line up! 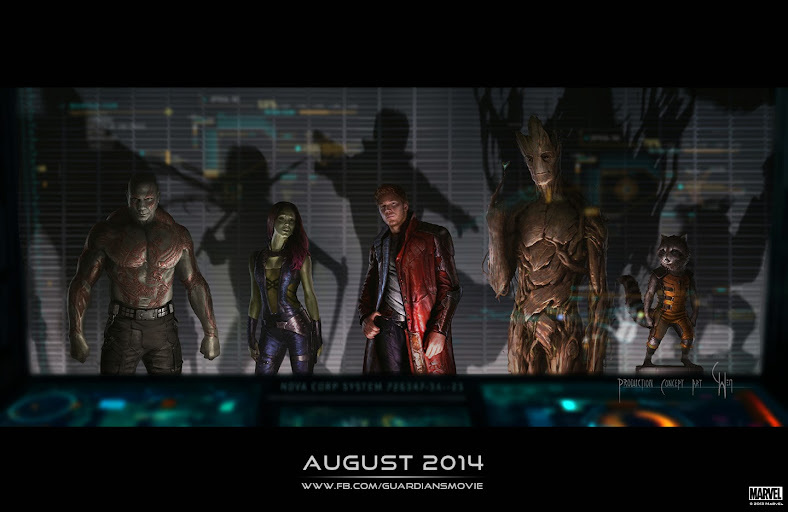 Captain America and Big Hero 6 along with Maleficent are the ones I’m looking forward to. 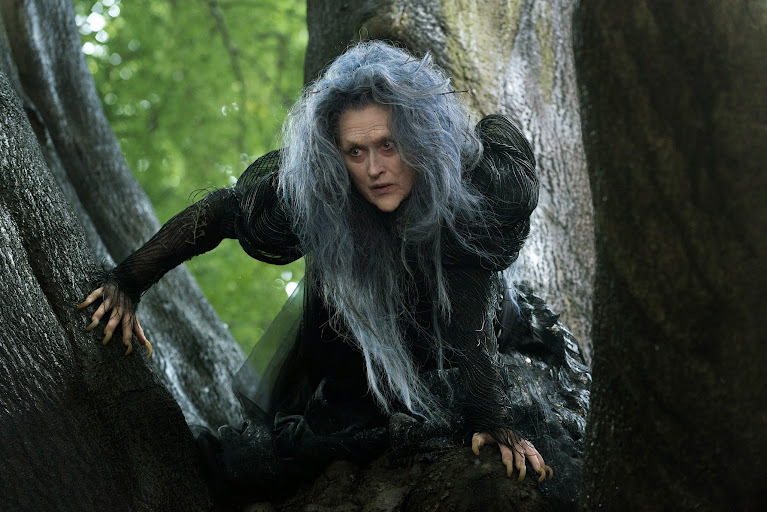 I am really looking forward to seeing Meryl Streep in Into the Woods! So many great movies this year! I had the chance to visit and meet Captain America this past year and can’t wait to see the movie. Oh my gosh, how awesome! He seems so cool (and not hard on the eyes, either! ).